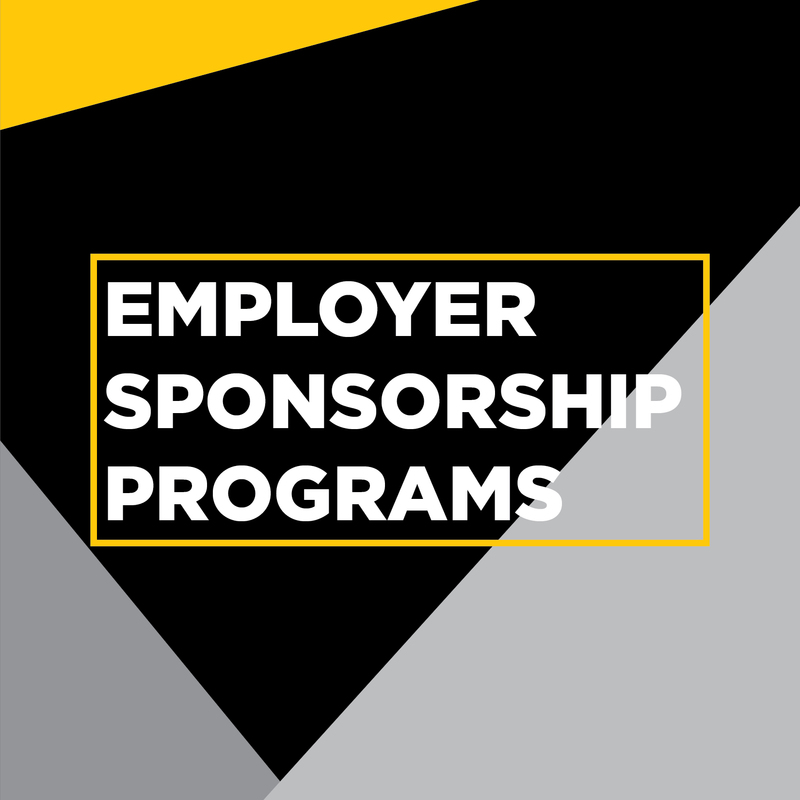 Employers - looking to build your brand on campus? We appreciate your interest in supporting our office and increasing your presence on campus. Partnership opportunities can include sponsoring an event or marketing your organization through collateral.